In todays world when most of us have an internet access and with the expansion of the internet and technologies in general it looks like everyone wants to start an online business and earn an extra income. Because building an online business is way easier than in the real world. Building a business in the real world involves a lot of expenses, such as paying for rent, paying employees etc. Building a business online is much easier in that respect. You don’t have any of those expenses. Though building a business online is much easier it doesn’t mean making money online is easier too. Earning an income online is as hard as earning it in the real world. Because it takes effort, patience, some monetary investment. The most common problem when it comes to building an online business is monetizing your website. 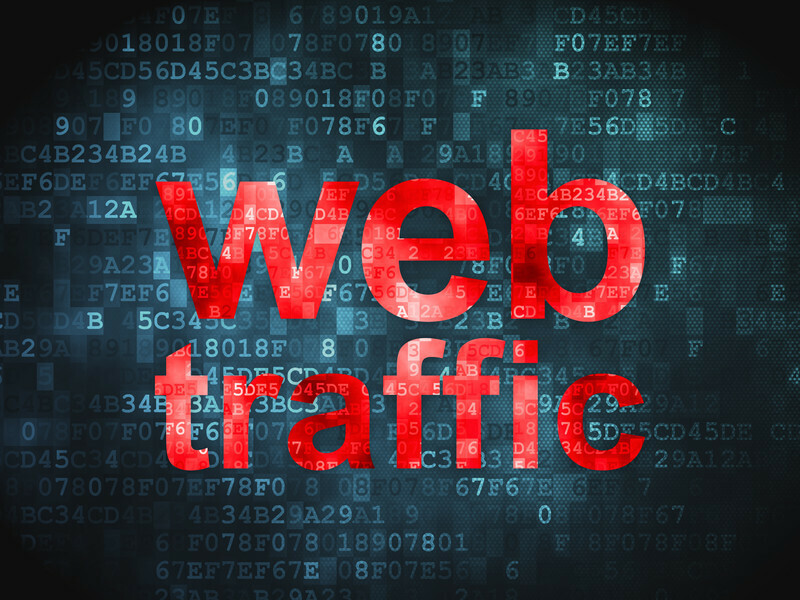 Your online business depends on traffic, i.e. visitors. Without visitors you can’t earn a single dollar online. To make a lot of money you need to get a lot of visitors. For most websites it’s hardly achievable. But earning an income online is still possible even with a low traffic website. I know it firsthand. If you stay patient and read my article to the end I will show you how to monetize a low traffic website. All this info is based on my personal experience from 2014 to this day. First of all, I want to briefly explain what you need to start an online business and how you can get traffic to your website. Then I will explain how you can monetize your website. WP website doesn’t cost much. You can find free templates website depending on your needs. There are ready made wp templates available online for any niche. Niche can be related to travel, hosting, electronics, sports, clothes or any other. There are paid templates available too. I personally recommend to buy one because paid templates are well built, mobile-friendly and optimized for search engines. Paid templates are not expensive at all. You can buy it for under $100. Then you need a domain name for your website, i.e. a name for your website. Domain name will cost approx. $10 per year. Finally, you need a hosting for your website. Hosting is a place where you keep your website physically. 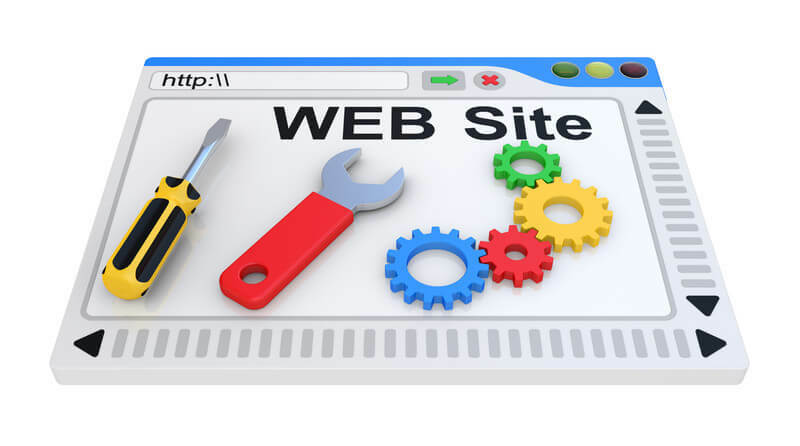 Thanks to hosting service your website becomes accessible online. Hosting will cost you approx. $100 per year. This is in fact all you need for your online business. Without these few things your business will not exist. I believe spending $200-$300 is not that much at all. Anyone can afford it if they are serious about starting an online business. Your second step online is creating quality content for your website. For instance, if you choose a travel niche, you will be writing material for your website regarding travel deals, good places to visit, your personal travels. By sharing this type of useful and interesting material you will be attracting people to your website via search engines, such as Google, Yahoo and Bing. These search engines are major players online that send millions of visitors to people’s websites. The more interesting material you have the more visitors they will send you. In order for you to get visitors from search engines you need to appear on the first page of search results, i.e. in first 10 spots on Google or Yahoo. 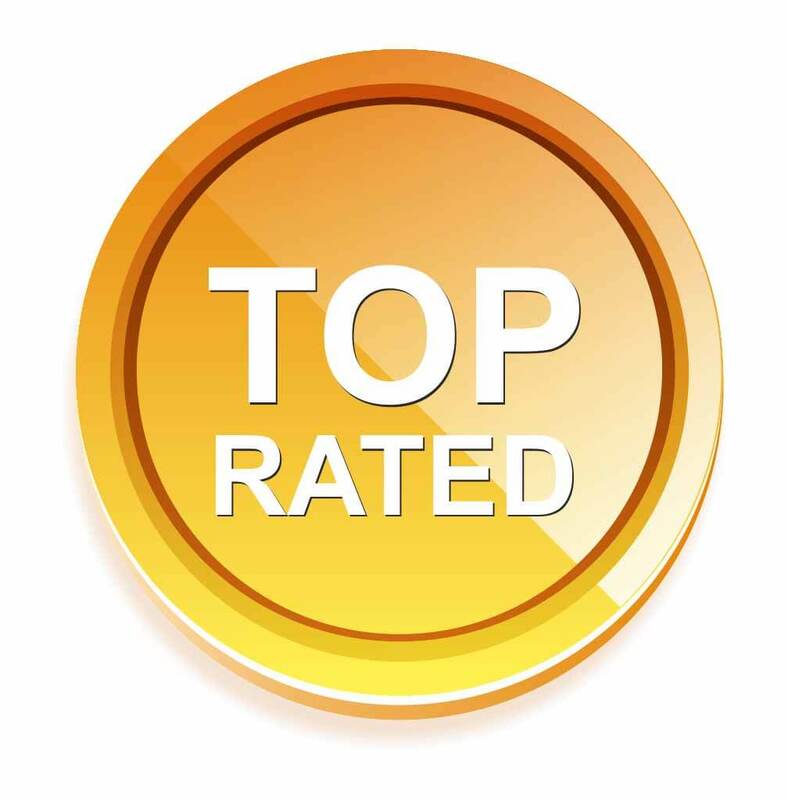 Getting your site ranked in top 10 will lead to a lot of free traffic and income accordingly. If you want to learn how to have your site appear in top 10 you need to learn how to rank your website. The main idea is to understand that quality content leads to traffic and sales. Getting traffic to your website is another important step online and in fact it’s the most important step for any online business. If you can drive traffic to your website you can monetize your website. If you can’t then sorry to disappoint you but you won’t be able to earn a single dollar online. I’ve seen sites that have been online for 1,2 years and haven’t made a single dollar. First reason is because they don’t have quality content. Without quality content your site has no any value in Google’s or people’s eyes. It’s always better to get free traffic because you don’t pay for it. Regardless of how much you earn it will be your net profit. There are several methods to get free traffic to your site. The most popular method is driving traffic from search engines. You can do it by creating a lot of material, high quality content for your website. You can get from a few visitors up to thousands of visitors a day. 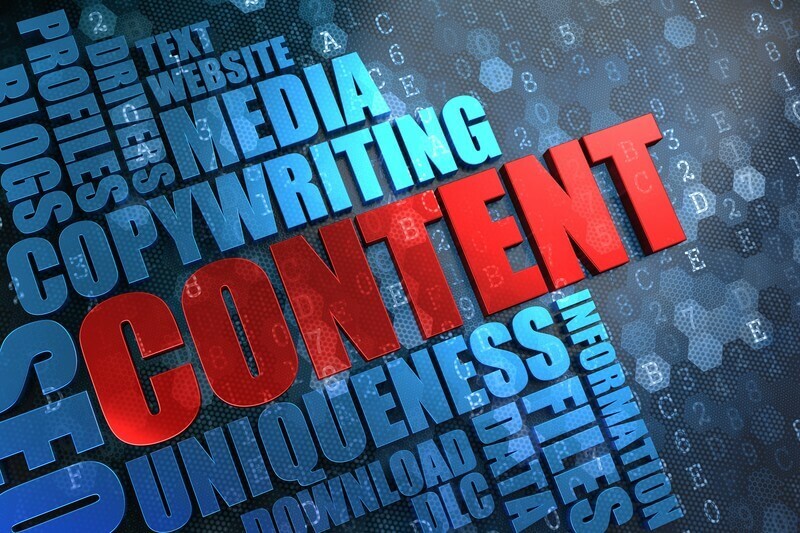 It depends on how much content you have and how well it’s ranked in search engines. You can also drive traffic by creating videos and uploading them to your youtube channel. One single video can bring you thousands of visitors a day. Ranking videos is not different from ranking content on Google. Some so called experts believe it’s much easier but I can’t agree with them. From my experience I can tell both methods are equally difficult to apply. For example, I have 100 videos on my youtube channel and have never been able to get more than 2,3 visits a day. This is the reality. You can also get traffic from social media, such as Facebook, Twitter, Instagram, Reddit, and other social networks. This is possible if you have super engaging content that people love to read and share. This method alone can get you from a few up to thousands of visitors a day. I personally have never been able to get more than 5-10 visitors a day. Guest posting can get you a lot of traffic too. You can write a super interesting article and get it published on authority website. Some authority sites can send you thousands of visitors a day from one single guest post of yours. Referral traffic is similar to guest posting. You can create super popular articles and contact other authority blogs to share your material with their audience. Some bloggers have large audiences, thousands or even millions followers. This method can also bring you a lot of traffic. BTW, referral traffic is the most responsive traffic. Because if authority blog mentions you it means people can trust you. Again, I’ve never been able to get a lot of referral traffic to my website. Paid traffic is not recommended to everyone because you can easily waste a lot of money with zero or very limited results. PPC means you pay for real clicks. You can get a lot of visitors from PPC traffic. PPC traffic is very targeted and responsive. But it’s not cheap. 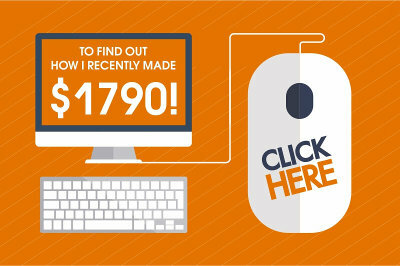 Average click may cost you approx. $0.15. It means you can get 666 visitors for $100. I’ve been running PPC campaigns since 2016 and I’m profitable. It was not easy to reach that point. I had to waste some money before I could turn it into a profitable campaign. PPV is way cheaper because you don’t pay for actual clicks. You pay for showing your ads to people. Responsiveness is very low compared to PPC traffic but some people prefer PPV. I’ve never had success with PPV. So, I can’t give any recommendations. Email marketing will cost you approx. $20 per month. This type of traffic is the most responsive. But it takes time to get a lot of subscribers and turn them into return visitors. Probably it will take 2,3 years at least to build an audience. This method has never worked great for me. How to Monetize a Low Traffic Website? So, now you know how to build an online business and how to drive traffic to your website. Now the fun part comes into play. How to monetize your website? Because not everyone can get a lot of traffic. When you can get it’s fine. You get traffic, people click your links and you earn multiple commissions. But what if you can’t get 500-1000 visitors a day? What if you get only 100-200 visitors a day? 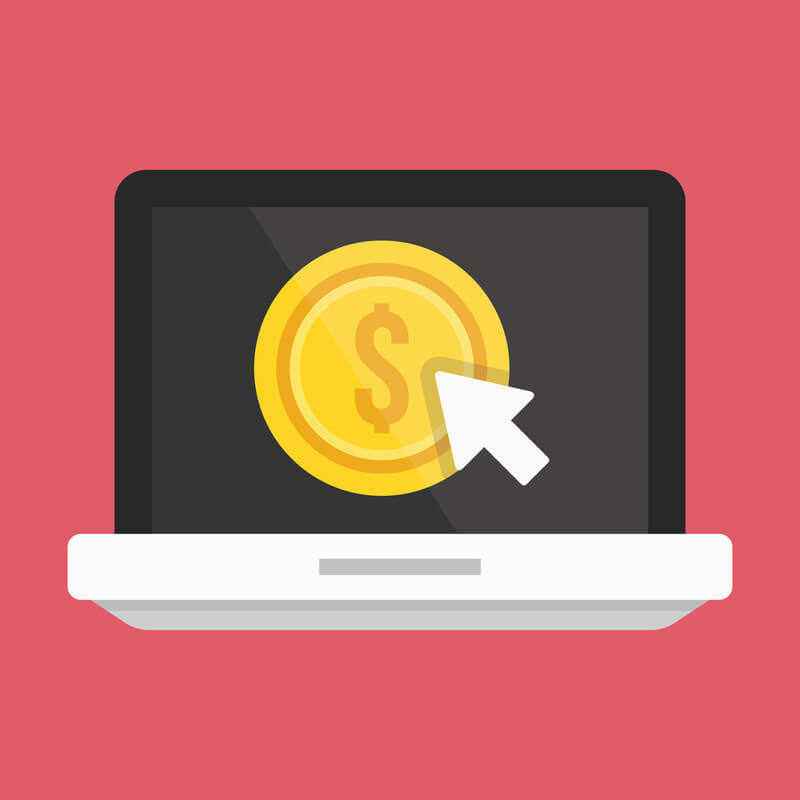 Is it possible to monetize from your website? Is it possible to make $500-$1000 per month from such a low traffic website? My answer is YES. You still can make money and I will explain how you can do it. At least I will share my experience and you will see for yourself. BTW, here is the screenshot of my average daily traffic since 2016. 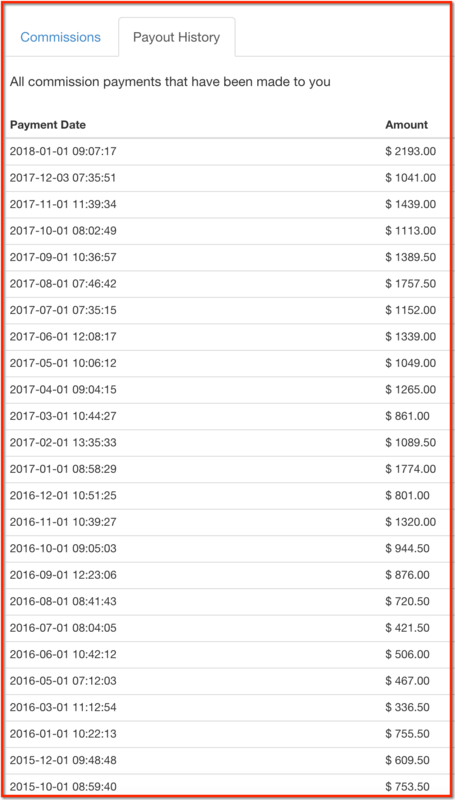 Next is the screenshot of my income per month that I earn from my low traffic website. If your website traffic is low you need to start promoting digital products. It can be an online course, an ebook. Promoting digital products can be very profitable if you choose the right products. You should focus on promoting products that pay high commissions, at least 50%. If it costs $50 your commission will be $25. You need to make 20 sales to earn $500 per month. It’s absolutely possible and achievable even with a low traffic website. You can promote other people’s products as an affiliate. You can find plenty of digital products at Warrior Plus, Clickbank or JVZoo. I personally prefer working with JVZoo because once you’ve made a sale they immediately release your commission most of the time. Other networks are not good because they don’t release your commission until you make at least 5 sales. Always choose products with that have the lowest refund rate. It’s very important. Low refund rate means product is good and you will make more commissions because most buyers are happy with the product. If you can create your own online course or write an ebook you can set the price you want. Of course, your price must be reasonable. In any event you can make way more money than promoting products for a commission. If you sell your digital product for $50 you can earn $500 by selling only 10 products. I think it’s clear why I recommend promoting programs with a high commission rate. Because you earn more per sale. High conversion rate means promoting a program that converts well if you recommend it to someone. It means the program provides high quality service and most people are happy with it. If the program converts at 10% it means if you bring 100 visitors 10 of them can buy it. It’s great if you can find such a program and promote it. High retention rate means if you bring people most or a good percentage of them will stay in the program, don’t leave it. The higher the retention the better. Any program that has at least 10% retention rate is good. And the last thing you should pay attention to is promoting programs that pay a recurring commission. Recurring commission means you make one sale and then get paid for the same program each and every month. What I’ve explained above will allow you to monetize your website even if your traffic is as low as 100-200 visitors a day. This is what I’ve done with my website and I’m making on average $1000 per month. In this article you will learn what programs I’m promoting on my website and in this article you will see my income proof. Promoting programs that fit these 4 criteria or selling digital products is the key to monetizing a low traffic website. I don’t know of any other methods. This method works well for me and I believe will work for you too. If you add an email marketing method to it you will be able to monetize your website even better. If you have any other questions I would be happy to answer them. If you have an experience online leave your thoughts in the comment box below I will be happy to discuss it further. I have been frankly struggling with affilate marketing for almost 2 years now and my traffic remains abysmally low. Part of that is because I have not published frequently enough and partly because I may not have been as judicious in my selection of keywords as I might have been. That being said, a good month for me has been around two hundred or so visitors. Is it possible to monetize my site with those statistics? I totally understand your feelings Howard. 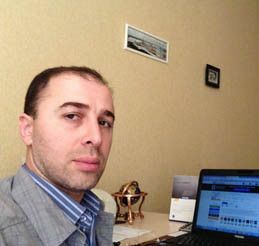 Like you, many others are struggling in affiliate marketing. Me too. Traffic is a big issue almost for all sites. Very few sites can get a good amount of traffic from Google. Publishing frequency doesn’t affect your site rankings at all. But you need to write a lot of content for your site to get traffic to it. Some sites can publish 100 pages and start getting a lot of traffic while other sites need to publish 300/400 pages to get some traffic, a small fraction of what those high traffic sites get with their 100 pages. You are right. You need to do a proper keyword research. With 200 visitors per month it’s really hard to make money. You need to get at least 150-200 visits a day to start monetizing your site. But if you get 200 visits a month it’s possible to monetize it. Just be patient and continue publishing new content. My website is as you call it a low traffic website. I am in the fashion niche and have built my website on this topic. But I keep building my website, adding content and I hope to turn my website into high traffic website with time. Do I get it right that your suggestions on how to monetize low traffic website are meant for the period till the website becomes a high traffic website? 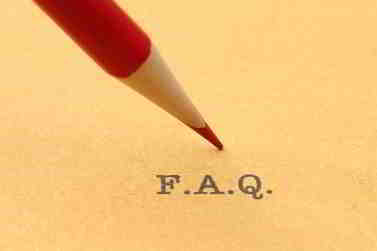 Or do you think it is less likely to become high traffic website if you are a low traffic website? You are doing it right. Continue creating quality content because it’s still and will be always fundamental part of any website. I don’t want to demotivate or discourage you but like everyone wants and dreams to turn their website into a high traffic site. Me too. My monetization suggestion applies to any site, low traffic sites and high traffic sites, especially to low traffic sites. There is a high chance that your website will never become a high traffic website. In fact, very few sites can become high traffic sites. This is what I’ve seen over the years. At least if you can’t turn your site into a high traffic one you now know hoe to monetize it. This is not to discourage. I’m just want you to be prepared for any scenario.